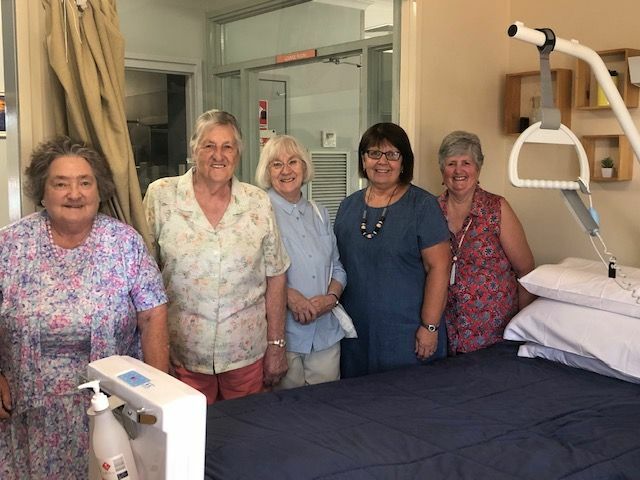 The EWHS Donald Campus has recently been supplied with 4 King Single beds, a Karaoke machine and an IPad for use within the aged care and acute facility due to the generosity of the Friends of EWHS Donald campus who funded these items. The members of this group were recently invited to the Health Service to acknowledge the purchases and thank them for their ongoing support of the Donald Campus. My Health Record is a secure online summary of your key health information. 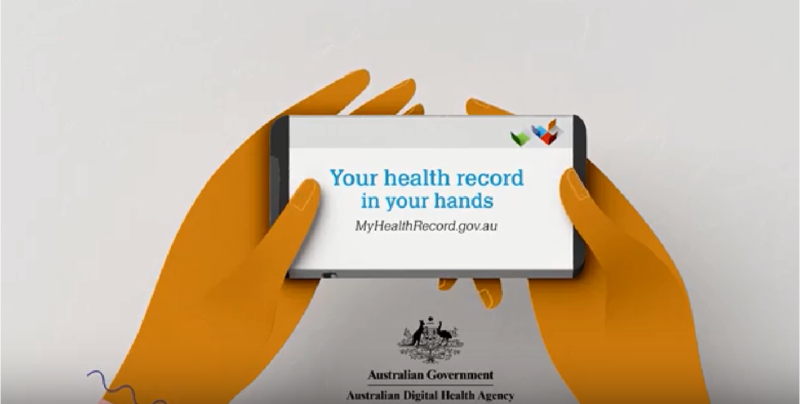 Over time, My Health Record will bring together health information such as medical conditions, medicines, allergies, test results and hospital discharge summaries in one place. You can choose who it’s shared with, who can access it and what's in it. Find out more by clicking the My Health Record hyperlink below. East Wimmera Health Service and the Buloke Shire. 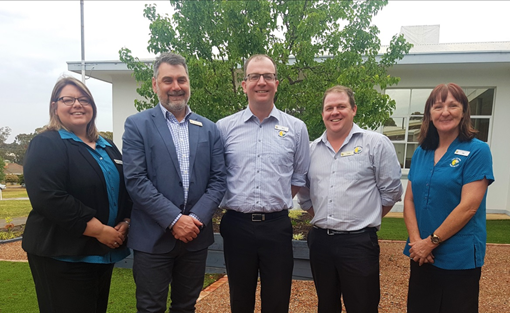 L to R: Paula Noble [Primary Care Manager], Trevor Adem [Chief Executive Officer], Kris Payne [Manager People and Culture], Leon Gowlett [Finance and Administration Manager] and Pat Croft [Director of Clinical Services].